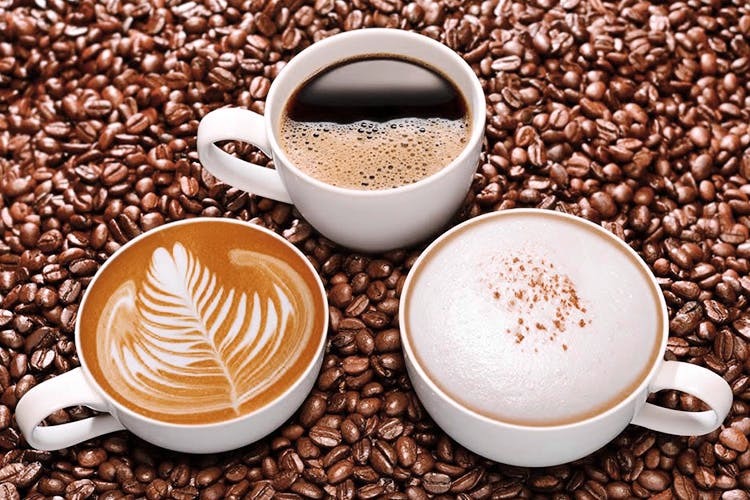 These days, coffee drinkers have a very discerning palate and know exactly what they want and how they wish to brew it. In the times of everything being instant, we can still appreciate a fresh cup of coffee brewed to perfection; made with specific and mindfully selected beans. So if you’re one of those who think their birthstone should be a coffee bean, order online from one of these guys. You probably saw this one coming. Blue Tokai is one of the most popular names when it comes to coffee subscriptions and handpicked, single origin beans. Just choose your grind and you’re ready to go. Artisan beans roasted to perfection. Find your bean of choice or even better, try their Taster’s 7 pack. Okay, so this one is a cold brew. Though if you like your coffee cold, you can’t miss Sleepy Owl. Go for a taste of tradition with Leo’s filter coffee. Sourced from biodiversity-friendly coffee plantations, Black Baza Coffee not only tastes good, but does good too. The Indian Bean brings out the robust flavours of some of the best Indian single-origin coffees. Gotta love the name. With coffee beans from their very own plantations, Halli Berri practises traditional, sustainable ways to grow their beans. Order from Marc’s for some flavourful coffee in beautiful packaging. Indian beans roasted the Italian way. Yes, we’d like a cup of that! Freshly roasted and straight from the farm, Nandan coffee is 100% organic. Get some Tariero when you want to have some fun. Try some french vanilla, rich hazelnut or choco fudge. One of the first roasters in Delhi, Devan’s has quite the coffee and tea legacy. We’re glad that they now offer specialty coffee online. PS: Most of these companies offer coffee equipment; it doesn’t get better than that!